is temporarily suspended at the registrar level. 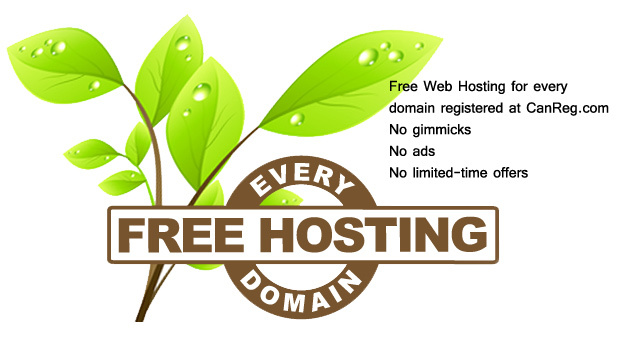 If you are the owner of the domain, please login to renew your domain. If you cannot login or have any other questions please contact us. Copyright 2003-2012 - CanReg.com © Division of Infinet Communications Group Inc.